Cerner will also extend solutions to PathfinderHealth, a regional accountable care organization. 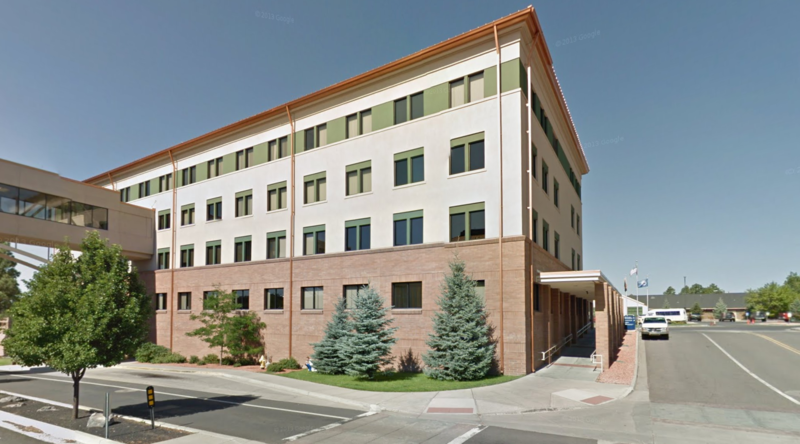 Northern Arizona Healthcare is expanding its contract with health IT vendor Cerner by installing its Business Office Services platform at all ambulatory clinics, integrating the provider's clinical, financial and population health management systems. Cerner's technology already supports the health system's two acute hospitals and 38 ambulatory facilities. Also, Cerner will extend its ambulatory EHR and BOS solutions to more than 200 community providers who make up PathfinderHealth, a regional accountable care organization managed by NAH and other local health systems. Cerner has established an on-site NAH alignment office where Cerner associates will work to identify and execute opportunities for optimization and improvement. "As a longtime client, Cerner has given us the tools to better manage the patient and population transitions across the continuum, which have demonstrated measurable results in improving patient care and reducing costs," NAH CEO Rob Thames, said in a statement. "By adding Cerner BOS to our ambulatory clinics, we will leverage Cerner's expertise and resources with the goal of improving the financial health of our organization." Since first selecting Cerner technology in 1997, NAH has reduced 30-day readmission rates for congestive heart failure patients by nearly half, achieved HIMSS Stage 6 designation and has been ranked among the top 20 percent of small hospitals by Truven Health Analytics and one of US News and World Report's best regional hospitals.